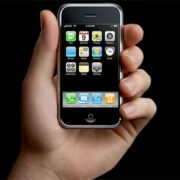 Think back to 2007, when you were first introduced to an innovative new gadget with a 2-megapixel camera, 4GB of internal space, and a sleek, stainless design: the first iPhone. Regardless of your preference in phone makes, this event seems like ages ago, right? Surely by now, you’d prefer to have a phone that’s a bit more current than the now antiquated first generation iPhone with its 320×480 resolution screen (the 2016 iPhone 7 Plus boasts a 12-megapixel camera, up to 256GB of internal space, and a screen resolution of 1920×1080, for comparison). In the same way you’d like to keep an up-to-date cell phone, don’t you want to keep modern software for your dental practice, too? 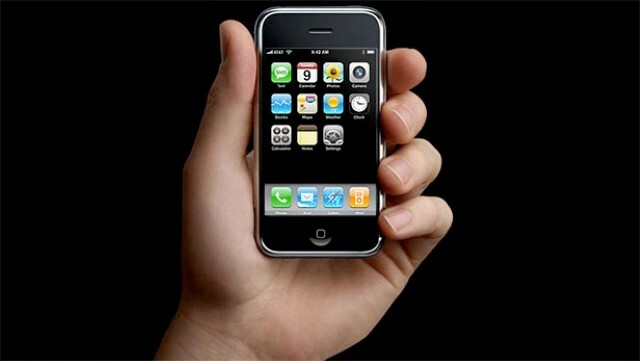 Until recently, you could still use the version of Microsoft Office released the same year as the first iPhone. However, almost all Microsoft products have a support lifecycle during which new features are rolled out and bug and security fixes are handled. The typical lifecycle lasts 10 years from the date of the product’s initial release. As of October 10, 2017, the support lifecycle for Microsoft Office 2007 has ended. Once a Microsoft product reaches End of Life, problems can arise if you’re still relying on the old software version. For starters, Microsoft will no longer provide technical support for general issues, bug fixes, or security fixes for vulnerabilities that are discovered. In addition, as of October 31, 2017, Outlook 2007 no longer connects to Office 365 mailboxes, which means if you’re using Outlook 2007 as your mail client, you may not be able to send or receive emails, depending on your mail provider. Because of these significant changes, it is strongly recommended you upgrade to a newer version of Microsoft Office. In addition to older versions of Office not being supported by Microsoft, it’s become impossible to even purchase or sell some versions. As workstations get replaced, this adds complexity due to compatibility issues with Practice Management (PM) software. Not all PM software vendors have maintained compatibility with the latest version of Office. As such, it has become harder to stay up to date, while remaining fully functional with Office and PMs. Some PMs are only just now compatible with Office 2010 or 2013. These older versions must be purchased in a special way (through Microsoft Open Licensing), and are already halfway through their lifecycle. We recommend our clients speak with their software vendors and encourage those vendors to maintain compatibility with the latest version of Microsoft Office (including Outlook). Think about it. You are paying your software vendors monthly maintenance fees. Are they ultimately putting you and your practice in a difficult position? At Digital Technology Partners, we prefer to provide Microsoft Office to our clients via Office 365. With 365, you are always eligible for the latest version of Office, and the software is transferable between PCs, which is useful in unexpected situations. The license management is built into the software itself, making it is impossible to lose, and when paired with Exchange offerings, Office 365 is an excellent business productivity platform. We strongly recommend you make sure that all aspects of your dental software are compatible with one another. The Digital Technology Partners helpdesk is available Monday-Friday, 8am-5pm EST. Our staff is happy to verify your software compatibility and answer any questions you may have regarding what this change with Microsoft Office 2007 means for your practice.